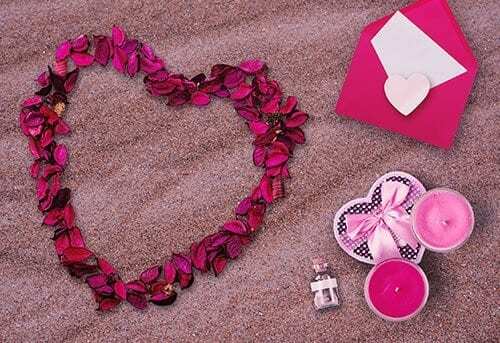 We often waste a lot of time thinking about what special gifts to give that special woman in our life. For all kinds of occasions, Infinity Rose has something for you to give with its huge range of gold roses.These gifts could be for an event like a birthday or graduation or even for a promotion at work. Infinity Rose has a great range of roses and also rose gift sets that make a perfect present to give for that perfect person. When Valentine’s Day makes its way around again, or for when a wedding anniversary or even any other anniversary arrives, Infinity Rose has splendid rose gift sets that also include a teddy bear and chocolates – just the perfect present to make her feel appreciated and adored. Infinity Rose has so many great and colourful roses for other special occasions in a woman’s lifetime. Help make her feel special and acknowledged this Christmas holidays and on Mother’s Day too with a gold plated Infinity Rose. Infinity Rose’s rose gift sets come with a glass dome or a display case. It’s long been known that the red rose is a universally adored present that is perfect for all kinds of unique events. Visit infinityrose.com.au for more great gifts for her ideas.